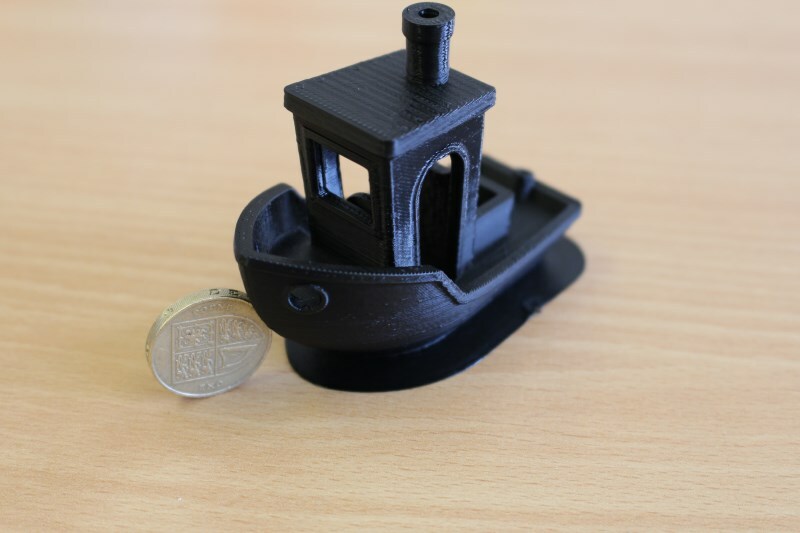 A 4.5Kg, 2.85mm easy to print Premium PLA, extremely low warp (if at all) slightly modified PLA to give your prints extra strength and durability. VAT will be added at checkout, though we have covered the cost of regular postage! Just one of these spools ordered before 2pm will be dispatched by our next day Parcelforce service, (within the UK, Weekdays only, does not include Saturday delivery). 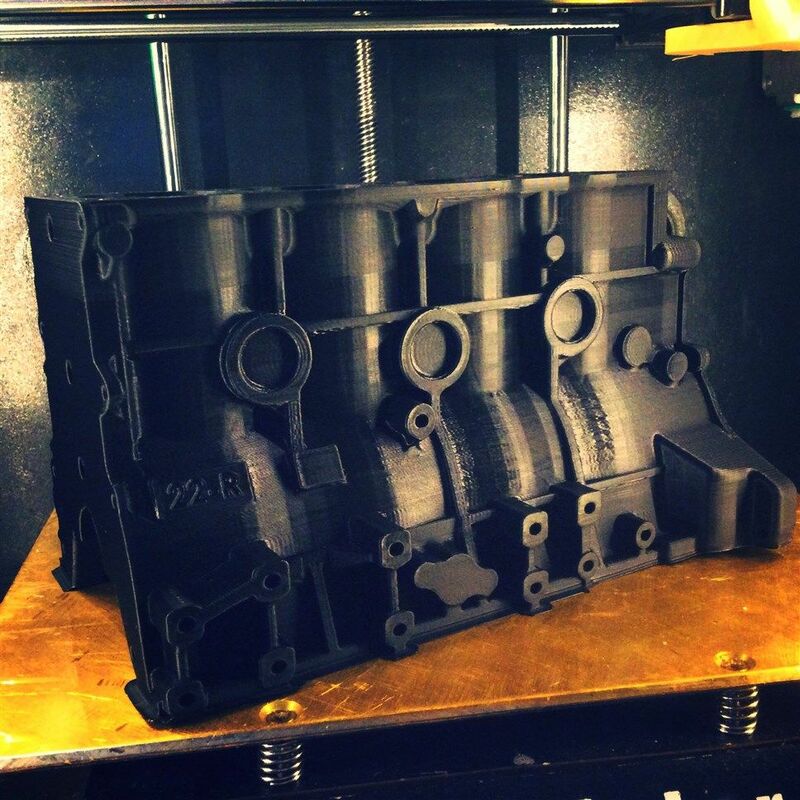 When you just have to print even BIGGER! With this 2.85mm, 4.5kg spool. 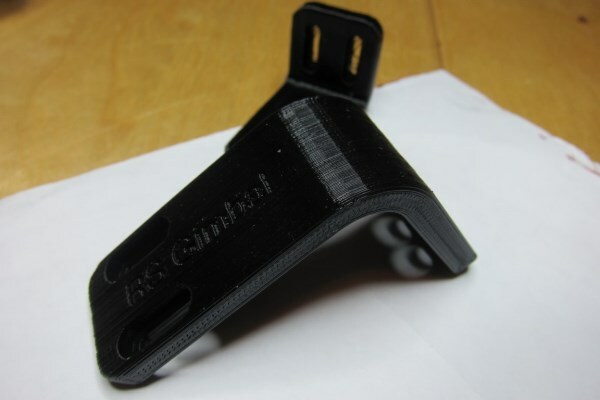 3D Filaprint Black Premium PLA. 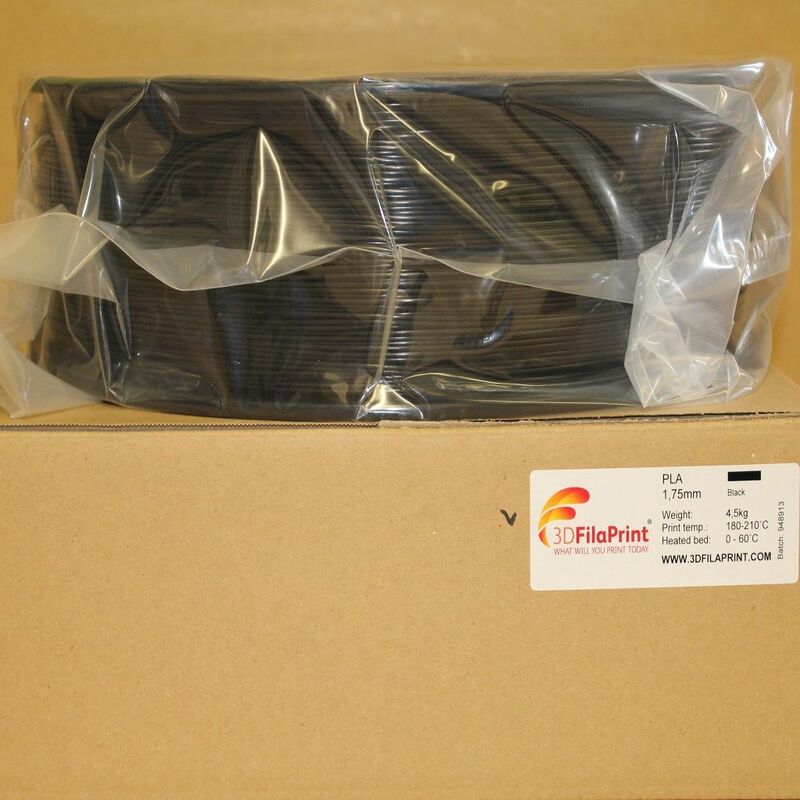 Low warp, easy to print 4.5Kg of premium 2.85mm PLA 3D Printer Filament, amazing value for money. This 4.5kg of filament spool is bagged, sealed and boxed. Ensuring that it arrives with you moisture free and ready to print.